PolREFF is the Polish Residential Energy Efficiency Financing Facility. It was initiated and is being developed by the European Bank for Reconstruction and Development (EBRD). It is supported by the Taiwan Business EBRD Technical Cooperation Fund and the EBRD Shareholders Special Fund that finance the Technical Support of the programme. The European Bank for Reconstruction and Development provides a credit line of 200 million euro for the PolREFF programme. The funds will be distributed by the banks participating in the programme as loans targeted at apartment and home owners enabling them to implement their modernisation plans to increase the energy efficiency of the buildings. The objective of the programme is to support apartment and home owners in modernisation and renovation that will improve living standards and increase energy efficiency of the buildings. A unique benefit of PolREFF financing is access to free advice provided by independent specialist engineers as well as their collective technical knowledge and experience freely available on our website www.polreff.org. The technical support is provided by a team of engineers – specializing in energy efficiency, also by finance and marketing experts. to support the banks’ eligible clients in the process of assessment, planning and implementation of modernisation projects financed within the programme. Loans provided by the PolREFF programme are also available for cooperatives, housing communities, developers and suppliers, whose products have been registered on the list of eligible materials and equipment. The list is available on the official website of the programme in the Technology Selector section. The client groups mentioned above may apply for financing only if they are not excluded from the partner bank’s internal regulations. 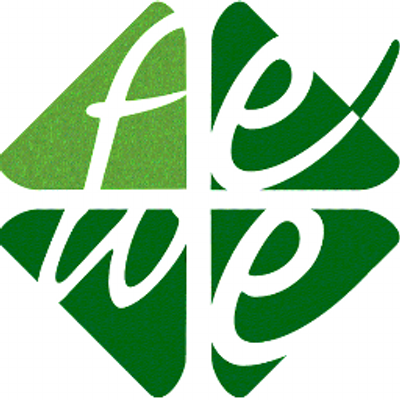 The PolREFF programme is implemented by the Project Consultant – a consortium led by the Fundacja na rzecz Efektywnego Wykorzystania Energii (FEWE) and supported by the international consulting firm – DAI Europe.